After months of hard work we finally opened the doors to our dream salon on 21st April 2015 and that was the beginning of the wonderful journey of The Retreat Rooms. Having been friends for many years and with a shared passion for beauty and holistics (along with a love for interior design) it only felt right to join forces to kick-start our dream project. 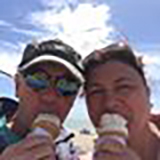 With already having our own self-run businesses (Jane Elizabeth Beauty & Heavenly Holistics) we both had bigger dreams and soon realised there was more out there to be achieved. With plenty of ideas on creating the perfect salon - and our eyes firmly on the property market - we quickly saw the potential at 14 Church Road. After many chats over many vino's, our plans of a joint venture started to fall into place and The Retreat Rooms quickly became a reality. With lots of blood sweat and tears along with plenty of 18 hour days, copious amounts of paint, furniture store trips and a good few glasses of bubbly we opened the doors to The Retreat Rooms 4 weeks after signing on the dotted line. Within the first year of opening, the business grew quicker than we ever dreamt of and soon realised more hands were needed to keep up with the high demands of all our lovely new clients that were coming through the doors. This is where our wonderful therapists come in. We are so lucky to have such a great bunch of girls working within our team, they are all fabulous in their own ways and we treasure each and everyone of them. Their hard work and dedication is truly appreciated and we wouldn’t be where we are today without them. We are big believers that it is the little things that count... in life, in love and in business and hopefully you will be able to see this in our little hub of beauty and holistics that we call The Retreat Rooms. Katie is our head therapist and helps to keep the salon running smoothly. 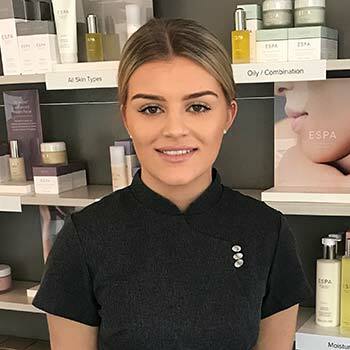 Katie has been with us since November 2015 and is trained in level 2 & 3 beauty and is a fully-trained ESPA therapist. 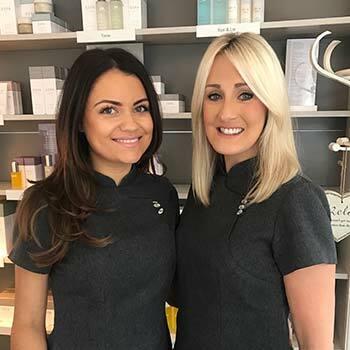 She is also our Caci, LVL & HD specialist with a very loyal client base (we advise booking in advance for Katie as she does get booked up weeks in advance!). 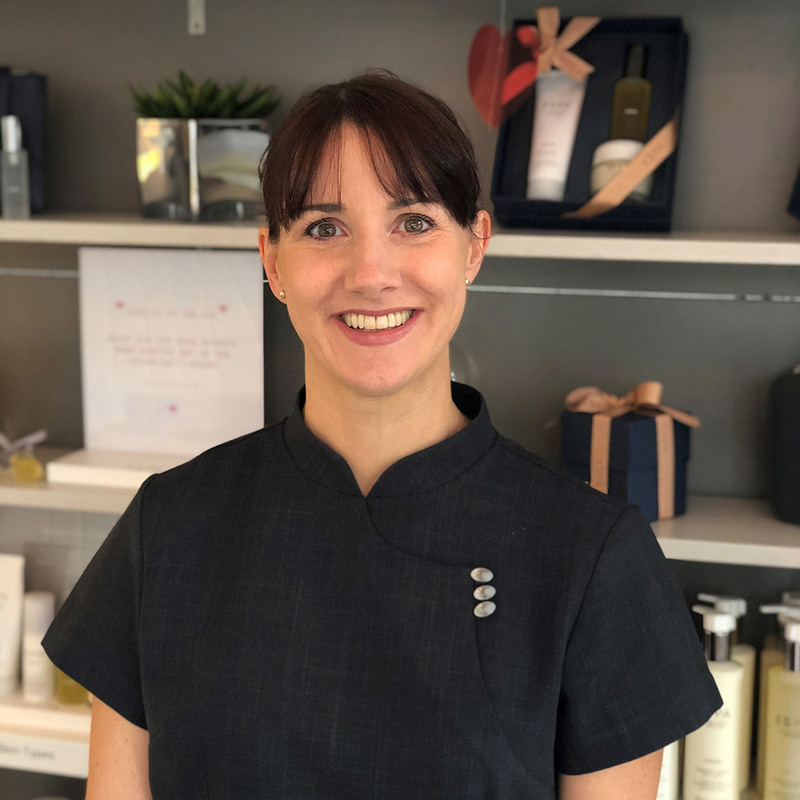 Katie is hard-working, focused and extremely well organised, she takes her job extremely seriously and excels in all of her treatments, with her friendly and bubbly personality you will see why Katie is a very treasured member of the team. Nour is our Lebanese beauty, she moved to South Manchester in 2004 and joined our team in July 2015. 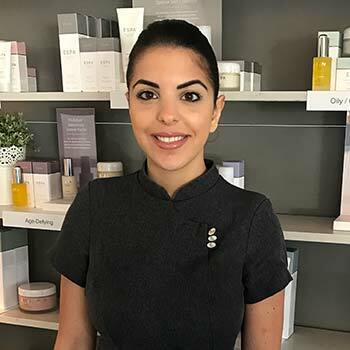 Nour is level 2 & 3 beauty trained and has completed her Espa advance training.Nour specialises in all ESPA treatments including prenatal massage. She also specialises in intimate waxing, making her your go to waxing queen! Her kind and gentle nature and hardworking ethic makes Nour a real asset to our team. Olivia has been with us since April 2016. 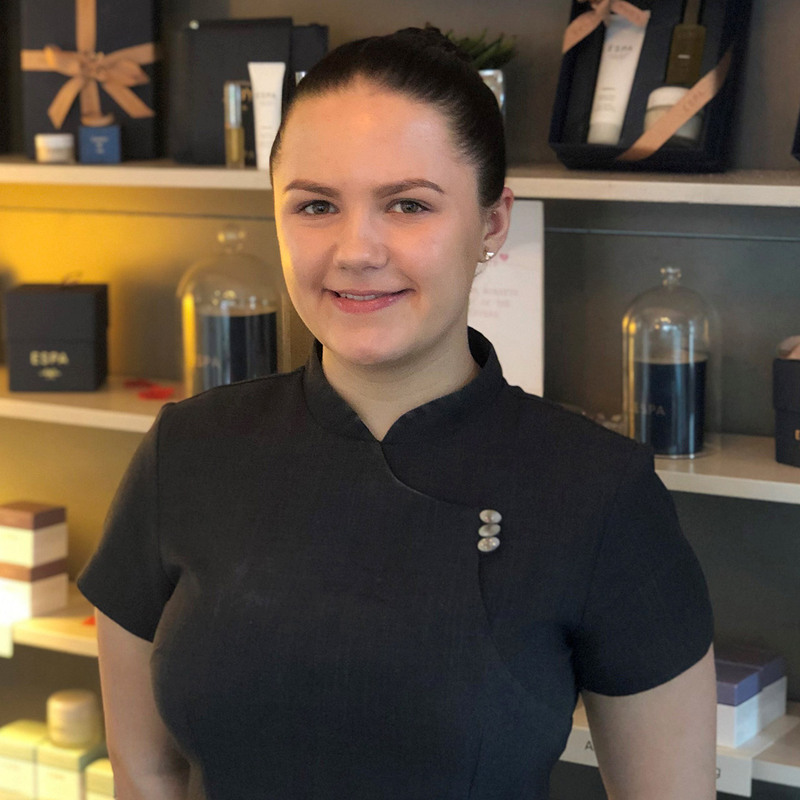 Having come to us fresh out of college we have trained Olivia ‘The Retreat Rooms Way’ and she has been receiving rave reviews from the get go. 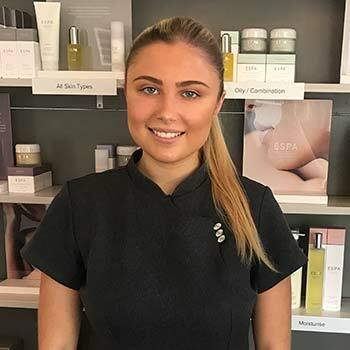 Olivia completed her ESPA face and body training and is very much loving all aspects of her job especially massage, nails and brows! 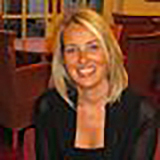 Olivia is also one of our Caci specialists. She is very keen to progress her career and will be eagerly awaiting to complete some more courses in the near future. Her soft and kind nature and passion for her job makes Olivia a popular member of our team. For those that haven’t yet met the adorable Megan she has been with us since March 2018. Megan has fitted right in to life at The Retreat Rooms. With her love of fine wines, garden shows and the great outdoors you will have plenty to talk about! She is also our dancing queen and competes in Latin American and ballroom when she doesn’t have a nail varnish brush in her hands! Megan has a real passion for both beauty and holistic treatments but especially nails (and glitter!) 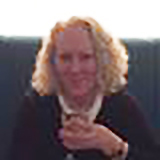 and is looking forward to starting her reflexology course in 2019. 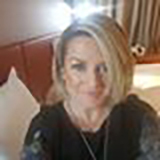 With her caring nature, friendly personality and 24 years of wealth and knowledge in the beauty industry, it is easy to see why we are so thrilled to have Tracey join our team. On top of being an absolute pro in the beauty industry she is also a Mummy to two gorgeous little ones Isla and Eddie. 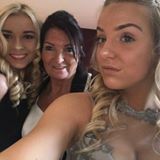 Tracey has a real passion for massage and facials and loves nothing more than watching her clients float out of her treatment room! With another new qualification under her belt, she has now qualified as a Caci specialist, the UK’S number 1 non- surgical facelift facial. With a very long and loyal client base you’ll have to grab her quick as her column is booking up rapidly! The best place ever, beautiful people, out of this world massages and perfect nails, not to mention the relaxing rooms and beautiful smell the minute you walk through the door, would recommend this place to anyone who need to be totally pampered! The moment I walk through the door I feel instantly relaxed, all the staff make you very welcome. I couldn't imagine going anywhere else for treatments and I can highly recommend the reflexology. Beautiful sanctuary-like environment, really friendly and welcoming. Espa facials are just Heaven. Such a fantastic place! From the minute I step through the door my whole being relaxes! Wonderful, attentive staff make it a must for anyone needing a little pampering. Gorgeous salon! Treatments given in a beautiful oasis of calm. Very professional, welcoming and friendly. 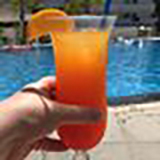 It's the place to go for total relaxation! Highly recommend. This is an absolute gem of a place - I love it! From the friendly, talented and professional staff, to the surroundings, the smells, the products, the ambience and the perfect balance of fun and relaxation - you can't beat it. My monthly slice of heaven!